After rounding out their 2017 with an anniversary tour behind The Great Awake, the Flatliners have returned to announce an EP of new material. 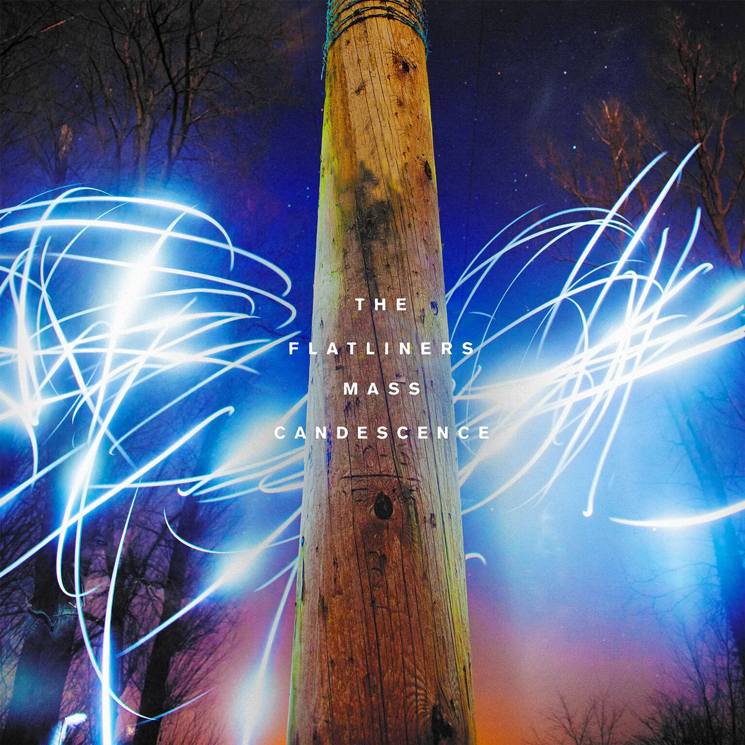 Titled Mass Candescence, the EP is set to arrive June 15 through Dine Alone Records. The effort collects three tracks, and you can hear opener "The Arousal of Repair" in the player below. Mass Candescence is available for pre-order on white 7-inch vinyl here, while a pink vinyl variant will be available at the band's upcoming live dates, which you can also find below.